In this class, you will be simulating Yamadori, which are trees from the wild. 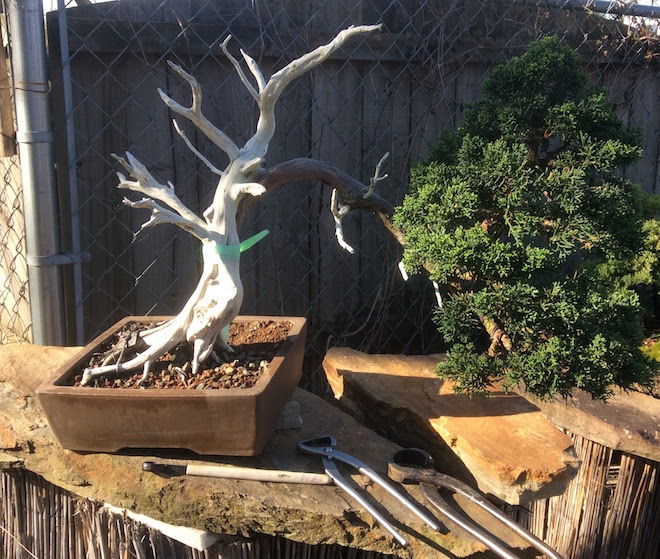 Steve will be offering candidate trees from our sea of junipers at special prices, or you can bring your own tree to style. Larry hikes the mountains in Colorado, studies and collects interesting and amazing trees. He has the unique gift to create believable jin and shari to truly enhance the tree’s character! 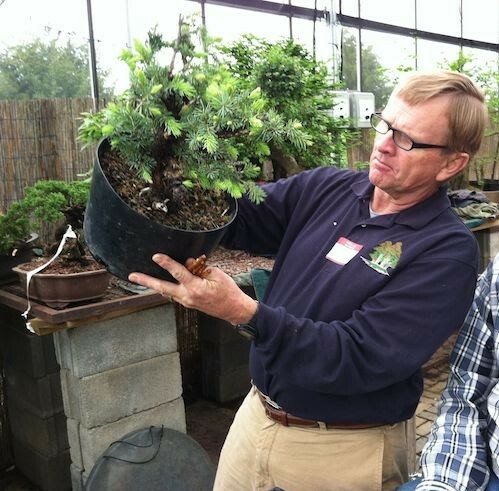 Larry is the bonsai curator of the Denver Arboretum and we are most excited to have him back to PCBonsai.